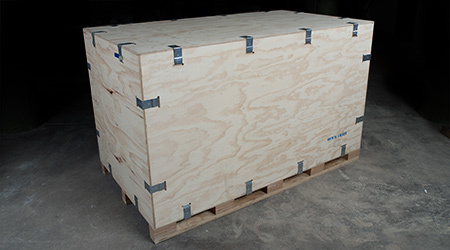 The Simformotion Quick Crate allows easy shipping and crate breakdown for storage. The hearty wooden crate snaps together with metal brackets. The brackets are removed with the provided tool. 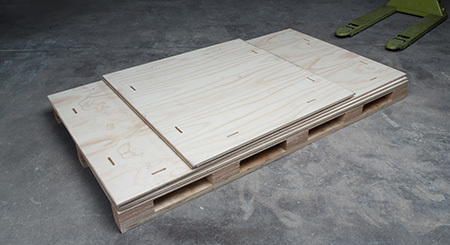 The crate is reusable and stores flat when not in use.